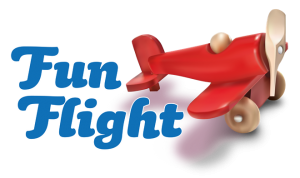 Each year the Aircraft Owners and Pilots Association of Australia supports the National FunFlight Day initiative, hosting a FunFlight event from our home base at Bankstown Airport, New South Wales. 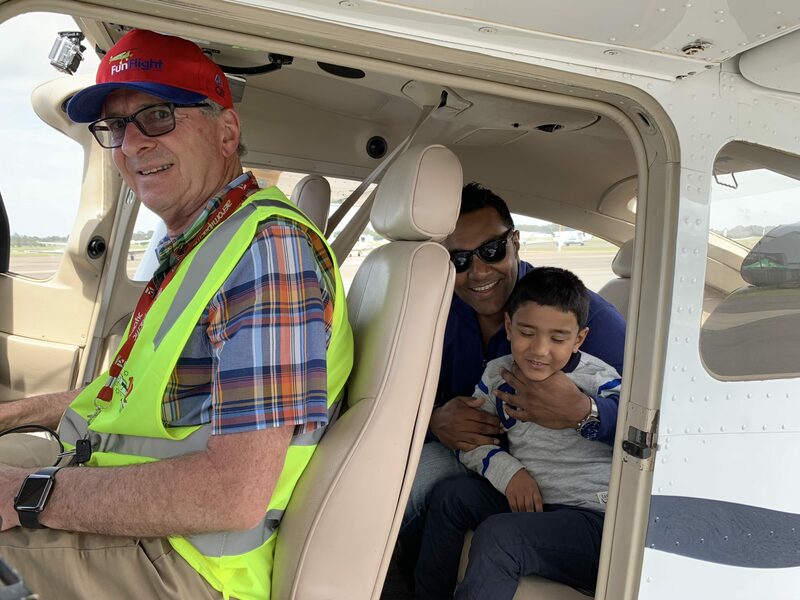 FunFlight is a not-for-profit charity that was conceived by AOPA Australia members Michel Verheem and Michael Loccisano to provide children touched by adversity, with joy and inspiration through the exhilaration of flight. In 2017 the charity celebrated its 10th anniversary, flying their 10,000th passenger with events supported nationwide by AeroClubs, Flying Groups and aviation associations. – 50 hours minimum pilot in command time on make and model of aircraft to be flown. 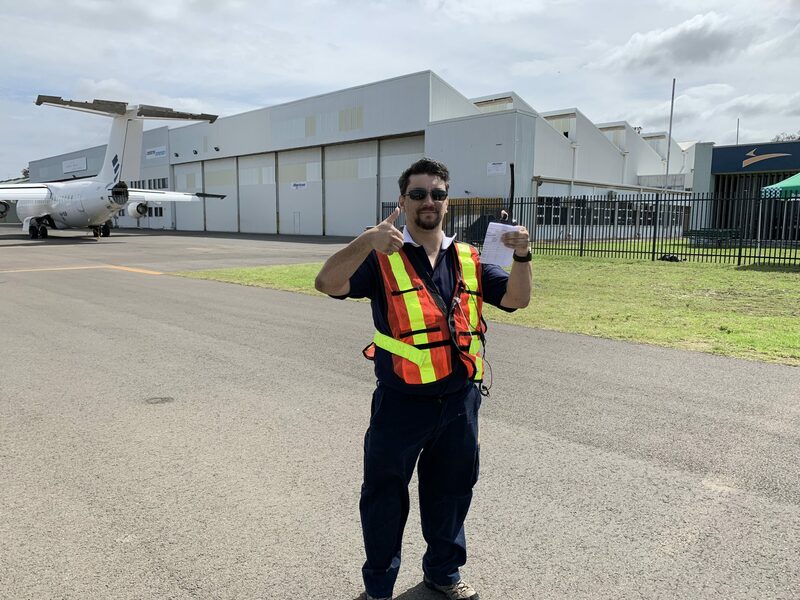 – Have 3 take off and landings in past 90 days OR sign off by a qualified flying instructor or CASA authorised testing officer that the pilot has had a check flight in the past 30 days. Note: All the above experience includes flight experience in recreational aircraft or experimental aircraft. After registering, your application will be reviewed and you will be sent an email confirmation to fly as FunFlight Captain. 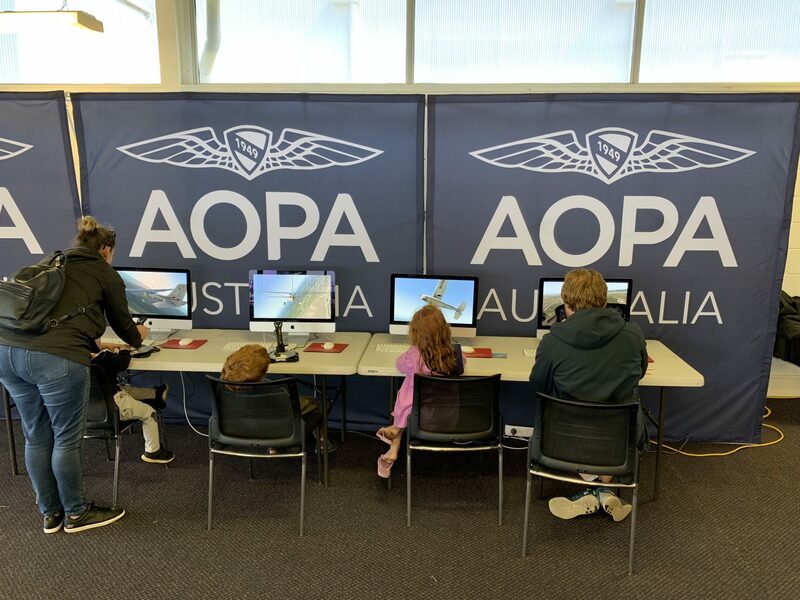 Helping make their time on the ground as memorable as their time in the air, the AOPA Australia Junior Pilots flight sumulators are on hand throughout each FunFlight event. 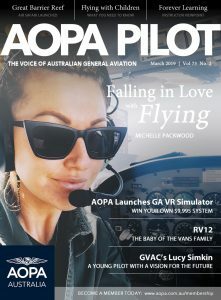 AOPA Australia members are invited to volunteer as Flight Simulator Instructors, helping explain the fundamentals of flying and encouraging participants to get hands on! At the heart of every FunFlight event is a delicious BBQ lunch and friendly volunteers who are on hand to help make the childrens event a great one. 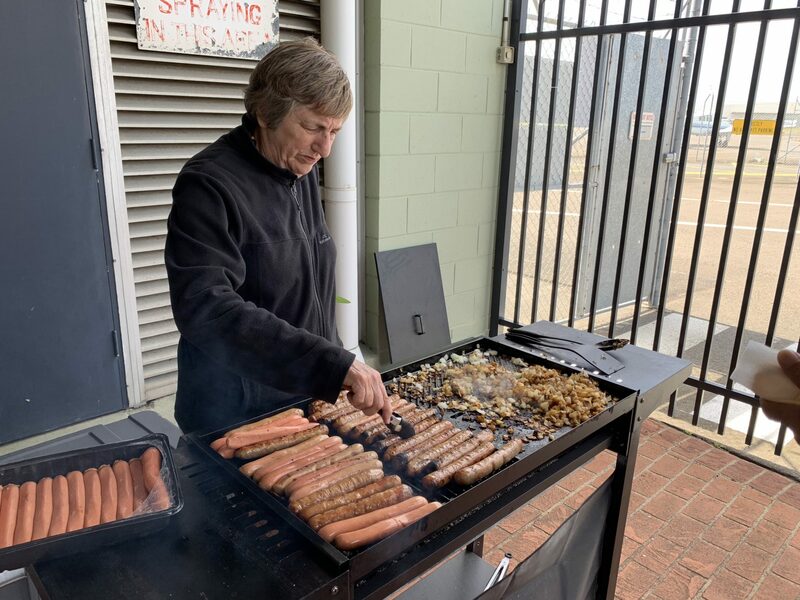 AOPA Australia members are invited to become an integral part of the FunFlight success by volunteering as part of our BBQ and Catering support team. The command center of each and every FunFlight event is our Flight Operations Team who are on hand ensuring that the days flying activities run smoothly. 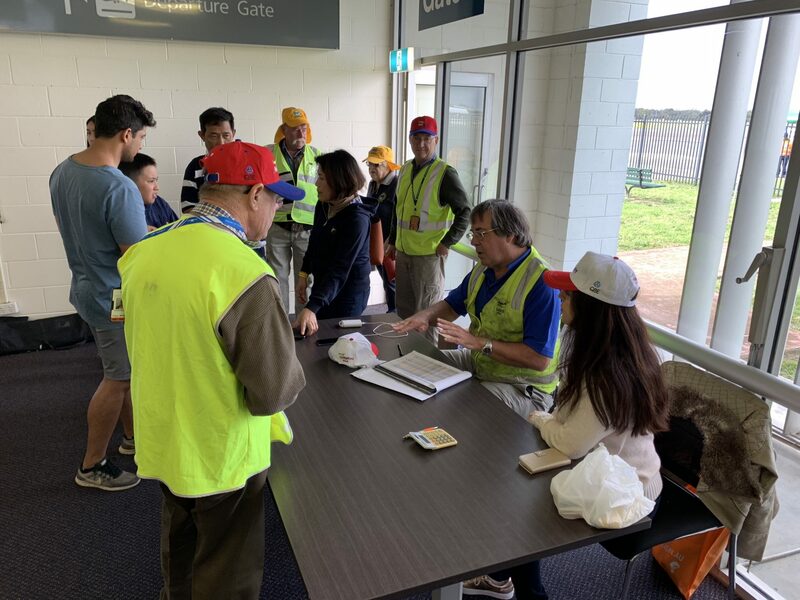 AOPA Australia members are invited to volunteer to assist our Flight Operations team. There is nothing more important than being greeted airside by a friendly and smiling Ground Handling team members. Responsible for helping FunFlight families airside and coordinating aircraft movements, our Ground Handling team members are an essential component to our success.